There is an increase in interest in our nation’s capital but Washington is much more than just politics. With millions visiting every year, check out our top reasons to visit the city below. Mount Vernon – We often preach about how much we love Mount Vernon and there is plenty to see at the original home of George Washington. The former president moved in here in 1754 and eventually died in one of the bedrooms in 1799. This historic house is a unique experience worth checking out. 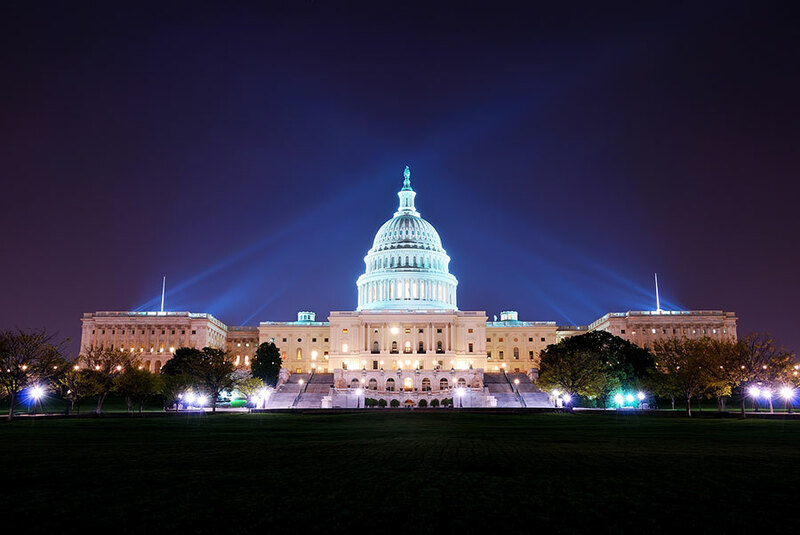 Nightlife & Bars – DC is one of the cocktail capitals of the world. Notable places to visit are the Bourbon Steak Bar which is located in the Four Seasons Hotel and a Herbert Hoover Dirty Martini would be our recommendation. Living in Luxury – There are so many places to stay in DC and Georgetown is a fantastic choice due to its picturesque setting with its rich heritage and history. No matter how picky you are, you’ll find the perfect apartment, hotel or lodgings here. Experience the City – Washington DC is famous for its grid system and streets that are numbered which makes finding your way around the city pretty easy and public transport is very good. There are also plenty of tour services (ours is the best) and you can see the sights as you go. The Uber service in DC is also inexpensive and extremely reliable. Museums & Culture – Some of the museums in DC are among some of the best in the world and the Smithsonian National Museum should be top of your list. It is beside our beloved National Mall but we would also highly recommend the African-American Museum which we wrote about a few weeks ago. The building is known for its extraordinary architecture and visitors can expect to learn about the history of slavery in the USA. Eating Out – Everyone loves eating out and DC has almost unlimited great places to eat. There are many chefs in DC that are highly regarded and it doesn’t have to be expensive to eat here. Even the street food is amazing, so if you’re on a tight schedule you can eat great food on the move. Markets – There are markets of all shapes and sizes in DC with plenty of farmers markets and we would recommend checking out the Union Terminal Market which many of the locals with tell you is the best. The Eastern Market is also worth checking out with a mix of indoor and outdoor stalls. Shopping and Gifts – M Street is in Georgetown is the main high street with all of your branded stores. However, you can find these in any city so why not try the slightly more unusual stores such as Salt & Sundry interiors, Capitol Hill Bookstore and the White House Gift Shop are all certainly worth visiting out for buying unique gifts. Just find a reason to go and we’ll be happy to show you around. With so many brilliant things to experience, Washington DC is waiting for you.